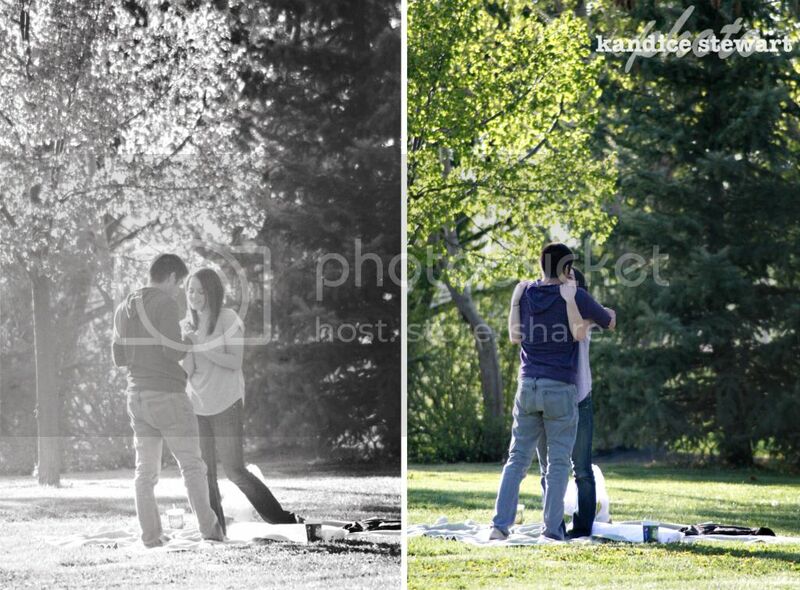 Last week I was asked to come and play paparazzi while Dan surprised Megan and popped the BIG question. 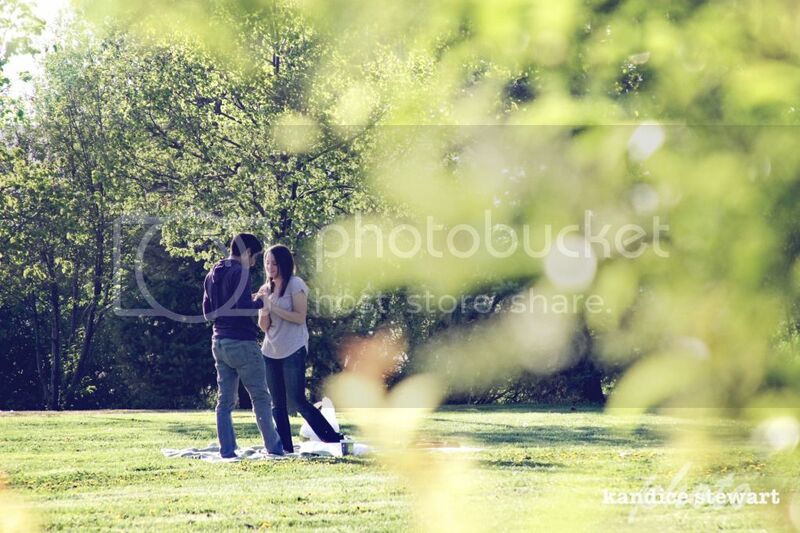 He started by getting takeout from Applebee's (where they ate on their first date) and brought it to the park to have a little picnic. 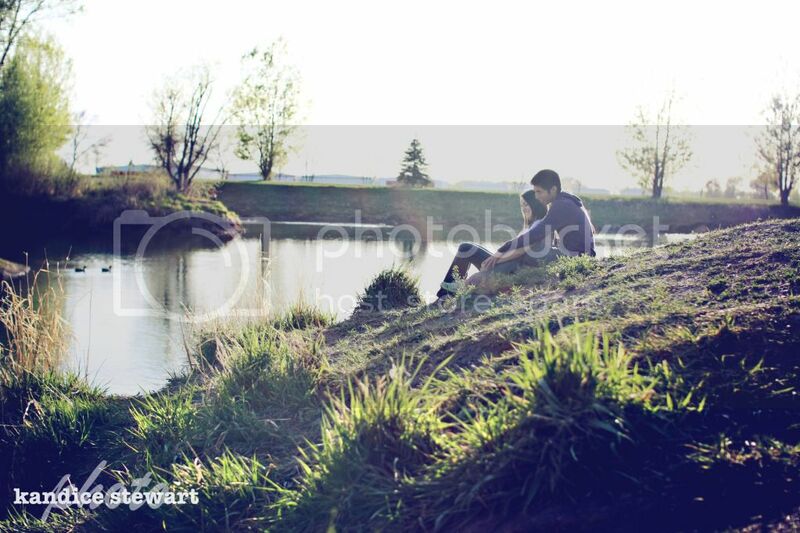 They then took time to feed the ducks and just spend some good quality time together. Plans changed last minute when the weather didn't cooperate with us. Dan had bought a kite they would fly together that had a long tail that read "Will You Marry Me?" which we had tested out prior to him picking Megan up... but unfortunately the wind died down just before he popped the question... so - that led to a really fast change of plans and an unexpected drop to the knee that completely caught us off guard. But its okay - we rolled with the punches and still got some great photos. By the way, I had my friend Janelle come and shoot this session with me. B. I couldn't help but think I might blow my cover if I didn't have someone with me to act as a coy! 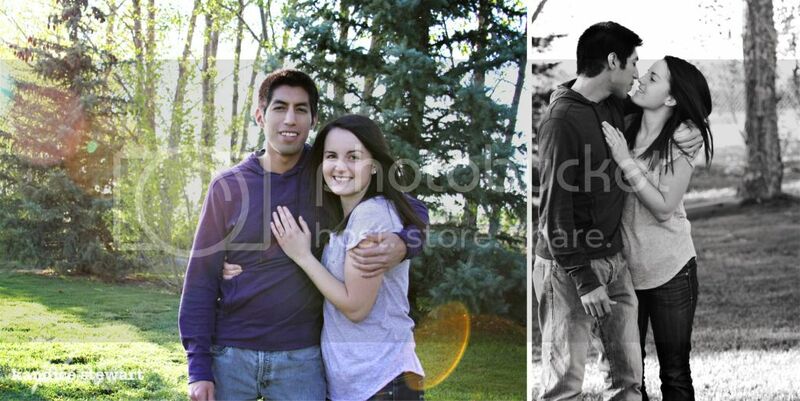 We all had a lot of fun and Dan & Megan are so in love - here are just a few from their session. And Thank You Janelle for keeping me company and helping me out!